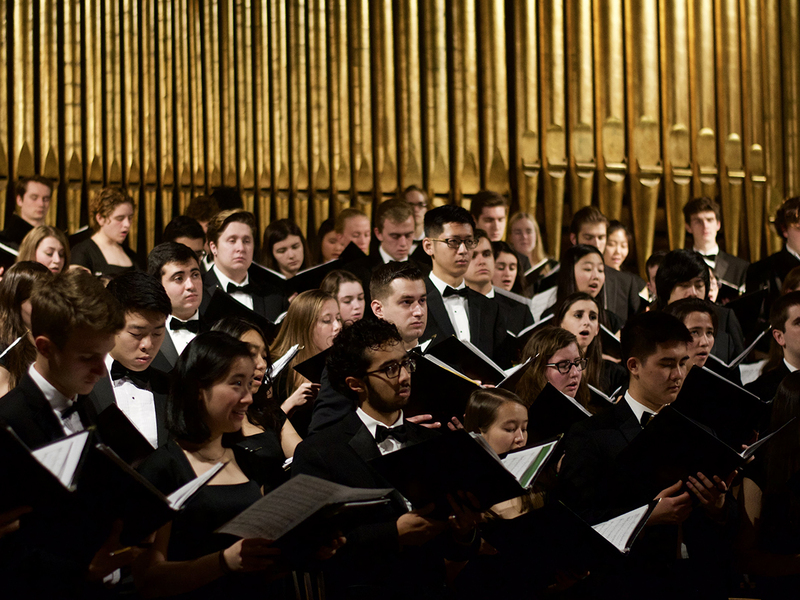 The Cornell Chorus & Glee Club, Robert Isaacs, director, collaborate with the Cayuga Chamber Orchestra to present Brahms' A German Requiem, conducted by CCO Music Director Cornelia Laemmli-Orth and featuring Tamara Acosta, soprano, and Sidney Outlaw, baritone. Arrive early for a pre-concert chat at 6:45pm where you can hear personal reflections from the conductor and soloists. The chat is free to all ticket-holders.